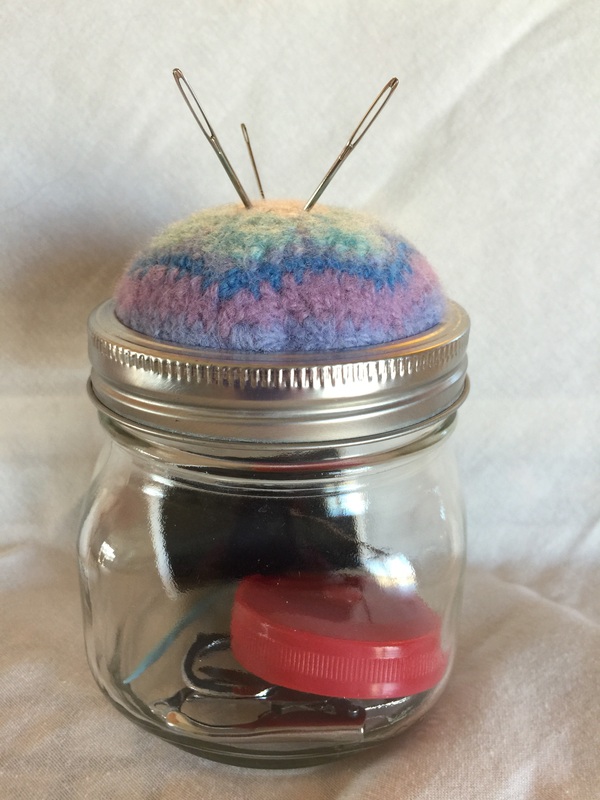 I got the wild idea that I needed yet another pincushion. Redundancy runs in the family & courses through my veins. 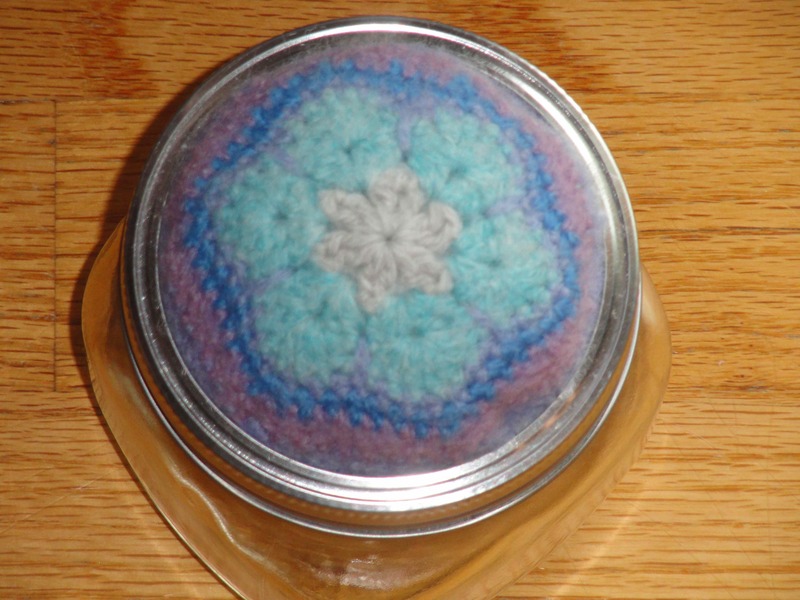 Then I came up with this mini sewing kit featuring a watercolory felted african flower. Told ya. My life has a theme. you just made that? You just had everything you needed lying around and just knocked it all together? you’re a tornado !!!! Lisa! This is just brilliant and I love it. Thanks so much for sharing.